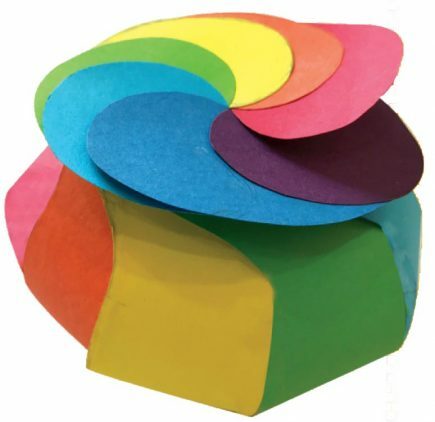 Let's make a colourful box to pack your chocolates or gifts. 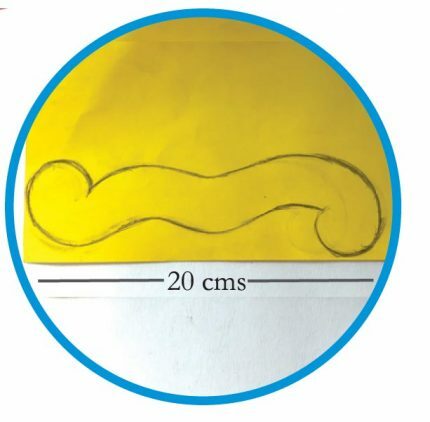 Draw the design shown above on a coloured paper and cut it out. 2. 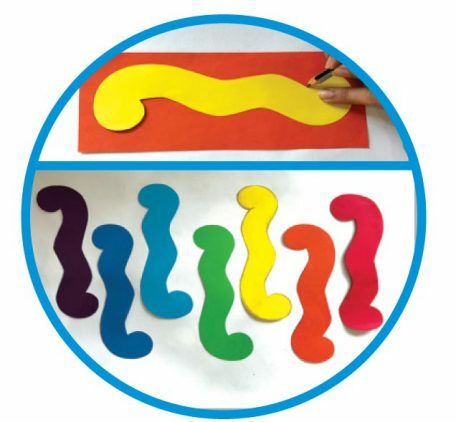 Use the cutout to trace the design on other coloured papers and cut them out. 3. 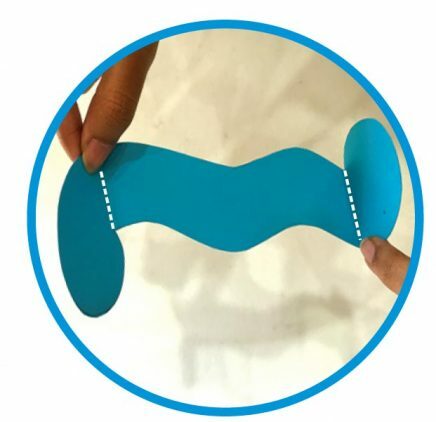 Fold the cutout along the dotted lines. 4. 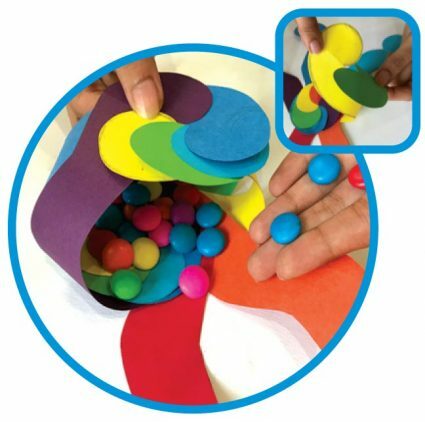 Interlock the paper cutouts together as shown to form a circle. Glue them in place. 5. One by one, bring the loose ends together by interlocking them. Before you interlock the last two, place your gift or chocolates inside. 6. Your rainbow gift box is ready. 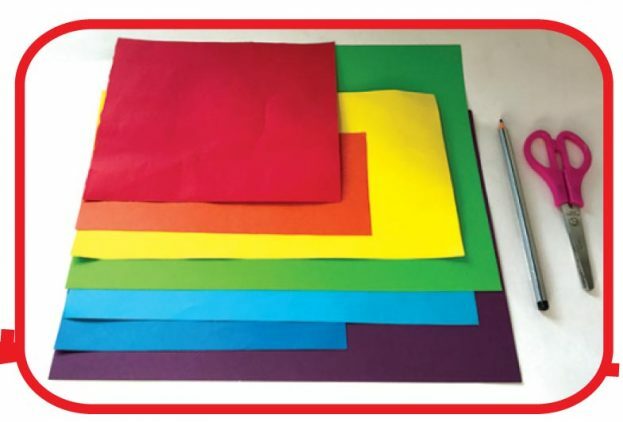 Decorate envelopes and paper cups using vegetables and paint. 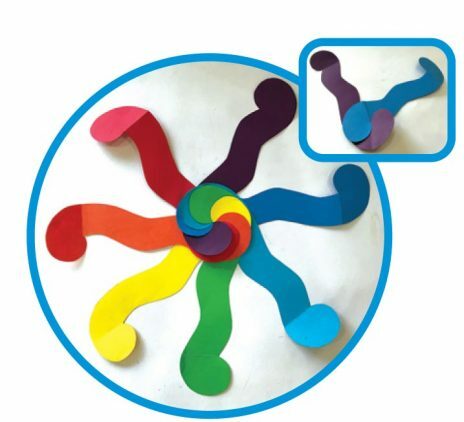 Make art to hang on your wall that really pops out? Welcome spring season with this terrarium!